First album out now ! 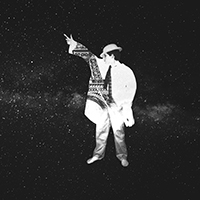 After ten months of work, Hitchild is happy to introduce you his first album, available on thirty streaming platforms and in 113 countries. 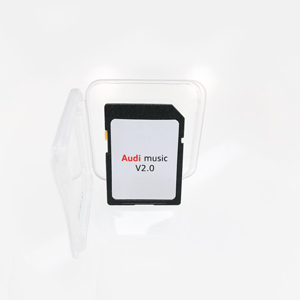 Specially composed for the Audi V2.0 compilation, the track "Broken" is tuned into the new Audi vehicles. Hitchild © 2018 - All Rights Reserved.